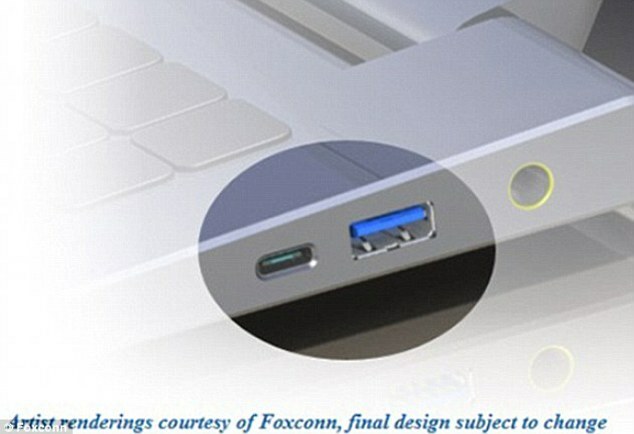 The final design of the new type of USB plug that will replace all other USB connectors/pot, has been unveiled. The USB Promoter Group said that thenext generation design is thinner than its predecessors so it can be used in increasing sleek smartphones, tablets and ultrabooks. 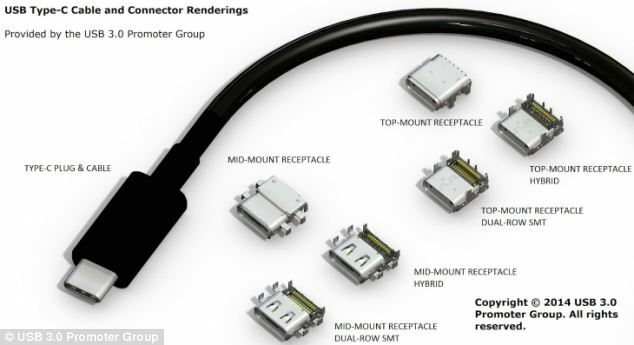 FEATURES OF USB TYPE-C PLUGThe USB Type-C connector is a completely new design. It has been designed for use with thinner, sleeker devices, such as tablets and ultrabooks. It claims to be robust enough for laptops and slim enough for smartphones. It is being built on existing USB 3.1 and USB 2.0 technologies. The plug is smaller than current laptop connectors, and more closely resembles the size of the current 2.0 Micro USB. Crucially, it will be reversible meaning it will work whichever way it is plugged in. This is similar to how Apple's Lightning connector works. In April, renderings were released shat showed a thinner USB dock, better suited for tablets and ultrabooks (illustrated). It is only now that the design and full specifications have been released.